The development of a new generation of pioneering British deployable satellite antennas has been boosted following a £1 million Ministry of Defense (MoD) investment, UK Defence Secretary Gavin Williamson has announced. 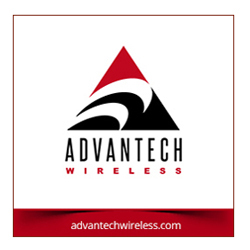 The ‘wrapped rib’ antenna is lighter, less complex and more cost-competitive than those currently available commercially. 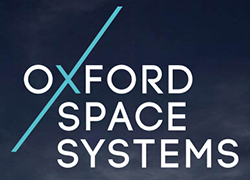 The antenna will be exclusively developed in the UK by Oxford Space Systems (OSS) and will make the UK the first European country with the capability of a flight-proven, parabolic, deployable antenna. The ‘wrapped-rib’ antenna offers a more efficient stowage solution which is critical in an industry where transport volume and mass is critical and launch costs are high. The MoD funding will assist OSS to increase the antenna’s size and its performance to meet the needs of defense. 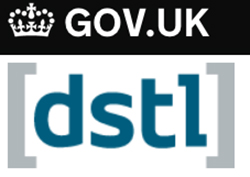 In collaboration with the Defence Science and Technology Laboratory (Dstl), this is the largest contract placed with a first-time supplier by the Defence and Security Accelerator (DASA). The new antenna will be used to meet the needs of fine-resolution LEO Synthetic Aperture Radar (SAR) imagery, which permits all weather Earth Observation (EO), irrespective of time of day or night. This provides unique advantages for both civil and defense applications. The technology will enable the UK to deploy a number of antennas in space, providing more accurate and frequent satellite images. The technology consists of a specialist carbon-fiber composite and uses origami engineering techniques to create a unique, compact, deployable antenna. This results in an antenna that is compact and light weight when folded for easy portability and deployability but can unfurl to several meters when in space, just like a large pop-up umbrella. 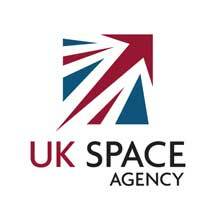 The move is just the latest defence involvement in the space sector. 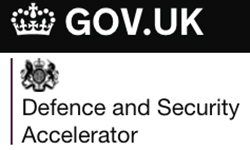 The Defence Secretary has announced that he will launch a dedicated Defence Space Strategy, while the department is also supporting the UK Space Agency with work on a national alternative to the EU’s Galileo satellite system. The RAF was also involved in the launch and operation of the Carbonite-2 demonstrator satellite; now on orbit, the satellite offers sovereign, full-motion color video from space for the RAF for the first time. UK Defence Secretary Gavin Williamson said it is vital that we have homegrown affordable technologies like this pioneering deployable satellite antenna to maintain a commanding military advantage over our adversaries and competitors. OSS Senior Commercial Strategist, Shefali Sharma said that this contract represents a considerable stamp of endorsement by the UK Government for OSS on the global stage. The funding allows the company to create high value employment in the space sector and grow the firm's team of experts at OSS' Harwell Space Cluster base, allowing the company to focus on maturing the ‘wrapped rib’ antenna toward on-orbit demonstration. This antenna technology is a key enabler for the next-generation of communications and SAR services from orbit. The antenna is highly scalable and tunable and has been specifically designed for volume production, targeting smallsat constellations. As such, it’s suitable for a range of commercial opportunitieshere in the UK as well as across the globe. 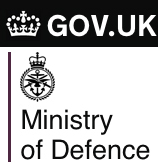 The head of DASA, Lucy Mason, said the organization's work with OSS ticks all of DASA’s objectives — the initial stimulus was provided to establish this partnership and opened up opportunities for truly cross government collaboration, with the potential to meet the needs of both defence and security customers. Additionally, the project will contribute to UK prosperity by creating jobs and increasing export opportunities. This is exactly why DASA exists.